Originally bred as a sheepdog, they are increasingly finding work with security services due to their ability to manage complex tasks with ease. The breed is recognised as four distinct varieties, the Groenendael, Laekenois, Malinois, Tervueren. 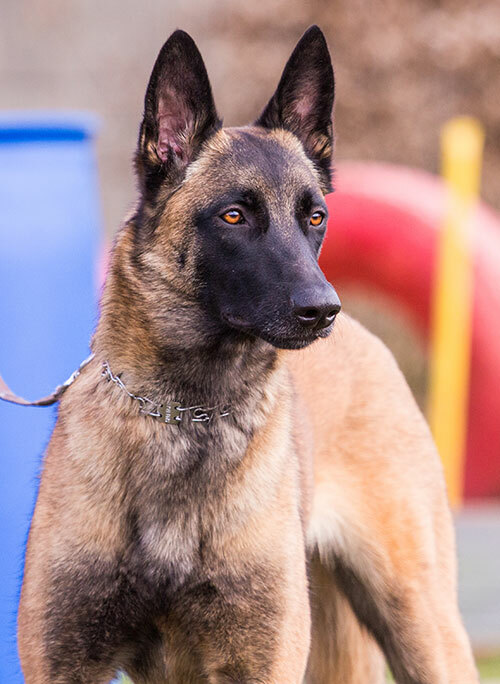 All Belgian Shepherd's require a high level of mental stimulation because of their intelligent nature and professional training is recommended. A practice of firm, early socialization is also important as despite their friendly temperament they can develop negative behaviours in response to a lack of stimulation. 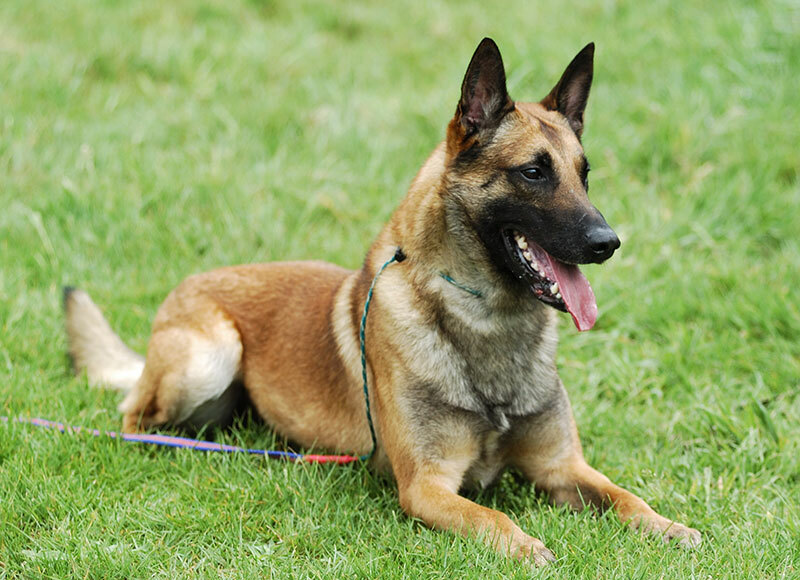 The Belgian Shepherd doesn't respond well to negative training techniques and will become quickly bored of repeating simple tasks.